"This volume presents to us Mary in the tracings of art, as art, guided by the teachings of Holy Writ and the inspirations of Christian piety". - from the back cover of the book. Please Note: When purchasing, please choose the appropriate shipping class. Call us (416-267-7126 or 416-696-2573) for possible home delivery in the Greater Toronto area. By Michael E. Gaitley , MIC A do-It-Yourself Retreat In Preparation for Marian Consecration. By Brian O'Neel Published by Servant Books 2010, Softcover, 158 pages The saint mentioned in this book were beatified or canonized between 1977 and 2007. Some will be familiar to you (eg. St. Pio), but most should be new to you (eg. Blessed Isidore Bakanja). Three to five pages are devoted to each saint which allows one to get acquainted with each one. Joseph Pearce wrote the foreword. Each of the saints' short biographies end in a prayer. By Lorraine V. Murray Published by Saint Benedict Press 2009, Softcover, 233 pages Flannery O'Connor has been studied and lauded under many labels: the Southern author whose pen captured the soul of a proud region struggling to emerge out of racism and poverty, the female writer whose independent spirit and tragically short life inspired a generation of women, the Catholic artist whose fiction evokes themes of sin and damnation, mercy and redemption. Now, and for the first time, The Abbess of Andalusia affords us an in-depth look at Flannery O'Connor the believer. In these pages you will come to know Flannery O'Connor not only as a writer and an icon, but as a theologian and apologist; as a spiritual director and a student of prayer; as a suffering soul who learned obedience and merited grace through infirmity; and truly, as the Abbess of her own small, but significant, spiritual house. For decades Flannery O'Connor the author has touched her readers with the brilliance of her books. 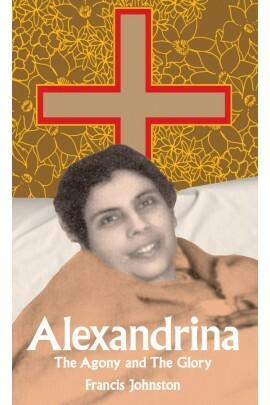 Now be edified and inspired by the example of her life. Author Thomas C. Reeves. 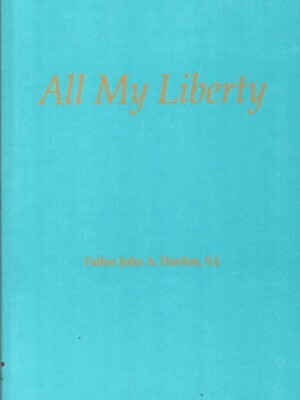 Published by Encounter Books Fulton J. Sheen may someday become a saint. In the meantime, Thomas C. Reeves has shown us the man. America's Bishop is a fascinating biography and a brilliant social history of the Catholic Church during the American Century.